Visitors are in for a treat when you hang one of these festive decorations on your front door. Whether you opt for sassy or scary, these stylish wreaths are surprisingly easy to make. 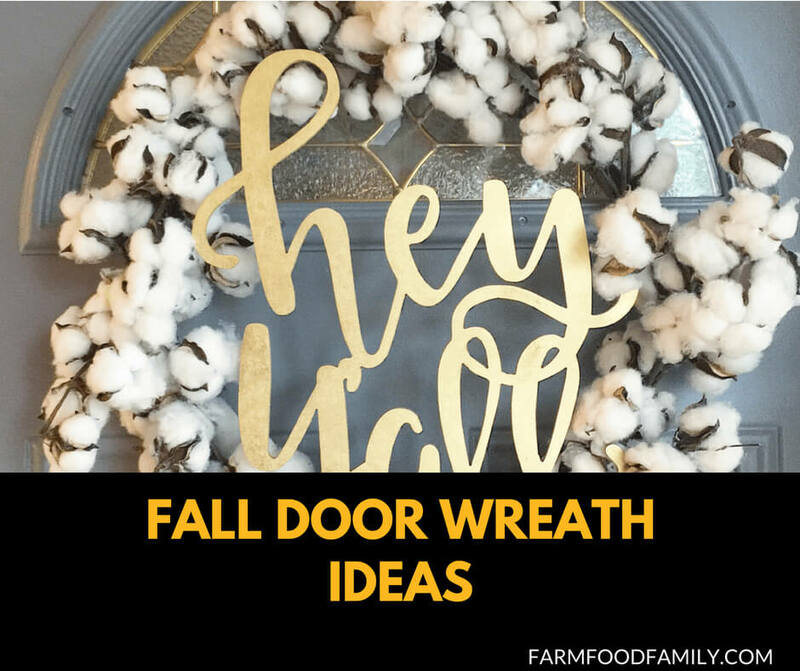 Below are over 70 awesome fall door wreath ideas that will impress your guests.